Team Rescue - 451 items The rescue team on stand. Helicopter oversees the action from the air. By buying this product you can collect up to 9 loyalty points. 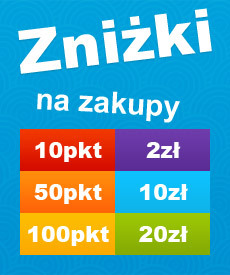 Your cart will total 9 points that can be converted into a voucher of 1,80zł. I need help. Car slid into the river. The rescue team on stand. Helicopter oversees the action from the air. Swims lifeboat. Rescuers are working quickly and efficiently. Man rescued. The team deserved a medal. WOMA / JUBILUX is a well known manufacturer of tiles from Asia. Produced for domestic and international brands. All pads are made of durable ABS plastic and are certified to EN71. WOMA pads are characterized by high accuracy performance and durability. Blocks compatible with Lego bricks. The toy is not for children under 6 years.